Pendennis Shipyard has announced the opening of a new technical refit office and workshop in the busy Mediterranean port of Palma de Mallorca. Opening this Summer, the new facility will be based in central Palma and will provide an extension to the UK based company’s facilities and services. 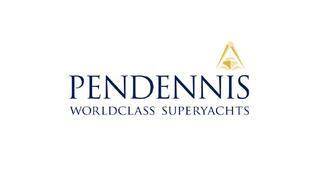 Targeting the port’s large superyacht community, Pendennis will focus on providing support to yachts looking for short works and running repairs. The company already has a strong presence in Palma, with a large number of clients calling the port home, as well as links with several respected sub-contractors.